Pensacola wordpress website hosting and support - (850)982-5943 - Call for a free consultation today! 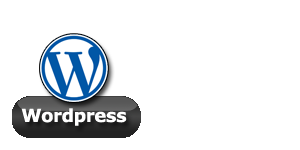 We offer Linux based hosting for Wordpress websites. 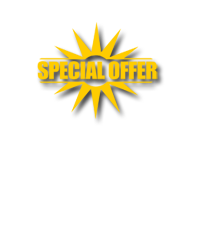 We will set up everything you need to create your own Wordpress website. No hassle at all. We even offer basic customer support to help you get started! Call 850.982.5943 or Contact us today for a free consultation.